The Baker Hughes U.S. rig count was down 18 this week (45 for the past two weeks) to 1,875. Oil rigs were down ten to 1,536, gas rigs were down eight to 338 and miscellaneous rigs were unchanged at one. 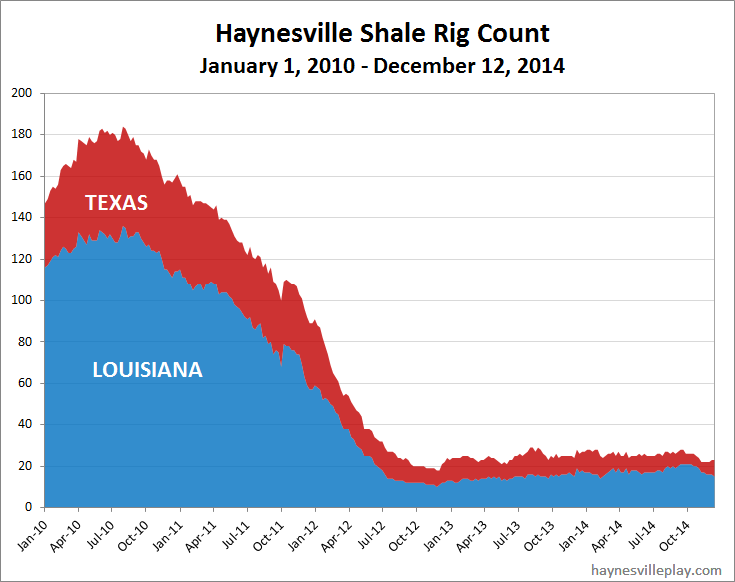 By type, horizontal rigs were down 11 to 1,356, vertical rigs were down six to 324 and directional rigs were down one to 195. Among gas rigs, horizontal rigs were down six to 255, directional rigs were down two to 56 and vertical rigs were unchanged at 27.